Two Russian air force planes took off Friday from the Russian military airport Chkalovsky, an Ilyushin IL-62 passenger jet and an Antonov AN-124 military cargo plane, arriving Saturday in the Venezuelan capital, Caracas. On board were almost 100 troops and Vasily Tonkoshkurov, chief of staff of Russia's ground forces. Then on Sunday, according to the Reuters news agency, a cargo plane left Chkalovsky, similarly bound for Caracas. All three planes stopped over in Syria for re-fueling. 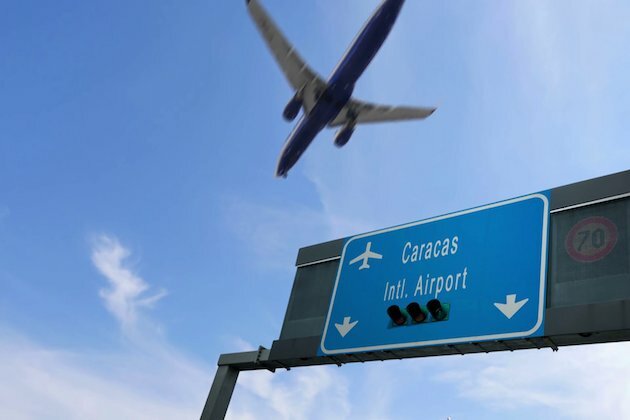 The Reuters report said it was not immediately evident why the planes had come to Venezuela. The agency said it approached Venezuelas Information Ministry, Russias Defense Ministry and Foreign Ministryand the Kremlin spokesman, however none were prepared to comment. Last week U.S. President Donald Trump stepped up pressure on Venezuelan President Nicolas Maduro while the U.S. Treasury Department imposed sanctions on the Venezuelan government-owned bank Bandas and four of its subsidiaries. Russia, and China, on the other hand are supporting the Maduro government. 'In December, two Russian strategic bomber aircraft capable of carrying nuclear weapons landed in Venezuela in a show of support for Maduros socialist government that infuriated Washington,' the Reuters report said. President Maduro has rejected humanitarian aid being sent by the U.S. and other nations opposed to his government, but has accepted aid from Russia.